Last time out in Liverpool, Brighton quartet The Magic Gang followed up a support slot for new-psych heroes Swim Deep with their own headline show at Studio 2. 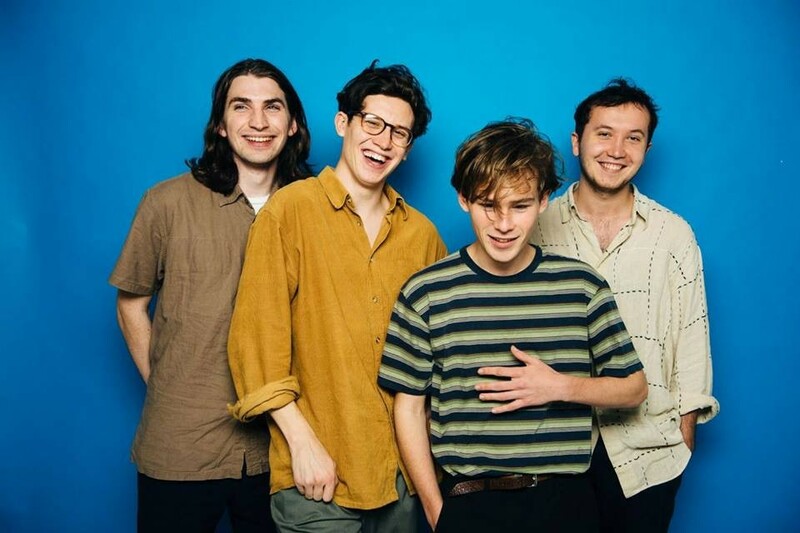 Showing bags of promise coupled with radio-ready tunes to match, The Magic Gang are set to return on the Merseyside leg of a wide-ranging UK tour planned for autumn. It has been a busy time for the hotly-tipped indie-popsters of late. Having turned heads in the national music press following the release of their debut EP, they roll up to Liverpool in support of their five-track EP for an Arts Club date on September 26. An equally busy summer also awaits, with the band appearing on festival bills including 2000 Trees, Truck Festival, Latitude and Reading and Leeds, as well as at Hyde Park’s Pop Up in the Park alongside The Wytches, Spring King, Shame and Dream Wife on July 7. With an album now in their sights, The Magic Gang‘s Liverpool return to the Arts Club is the perfect time to see a young band on an upward trajectory. The Magic Gang play the Arts Club on Monday, September 26, doors 7pm.